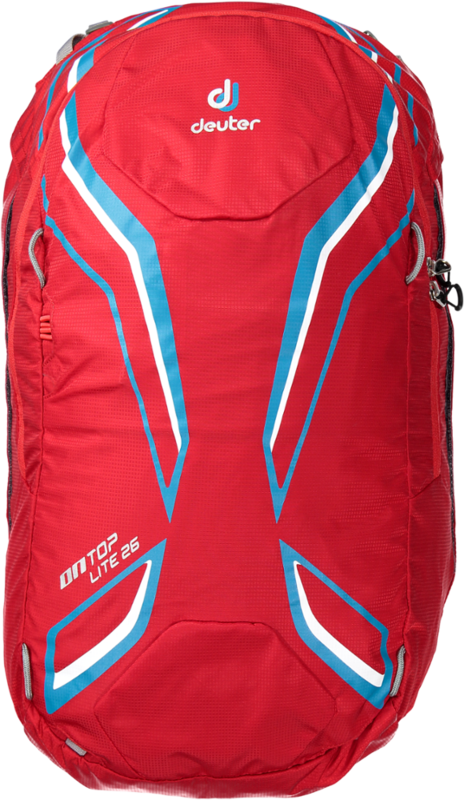 The OnTop pack unites safety with comfort, merging the expertise of airbag pioneer ABS with our legendary Alpine Back System. 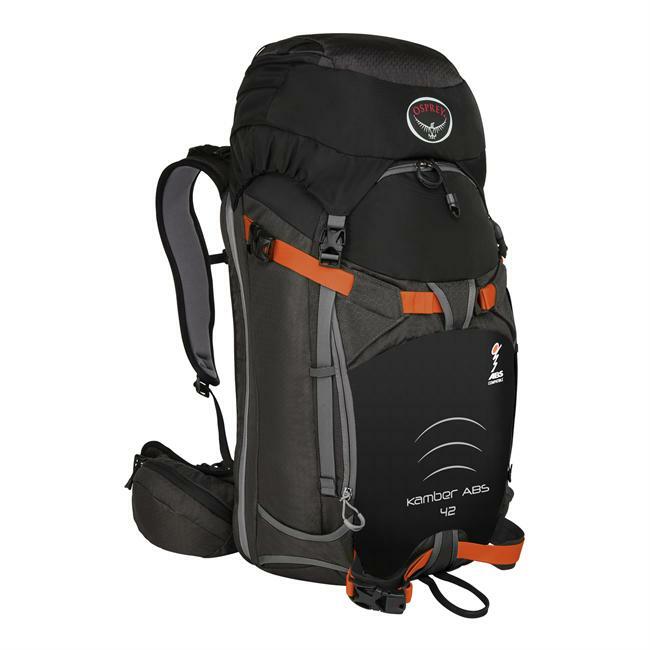 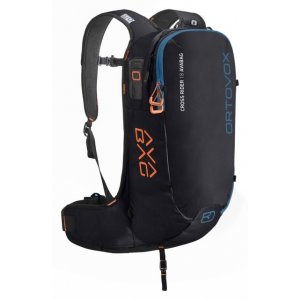 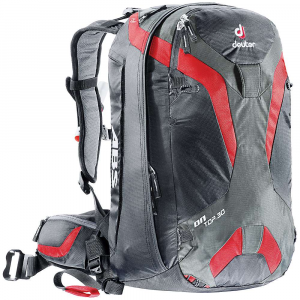 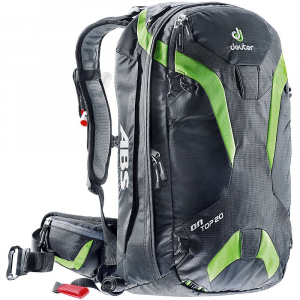 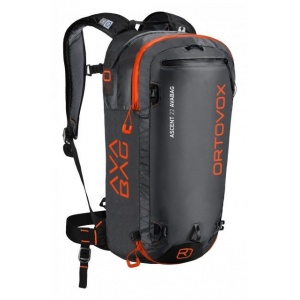 The Deuter Ontop ABS 20 Pack is not available from the stores we monitor. 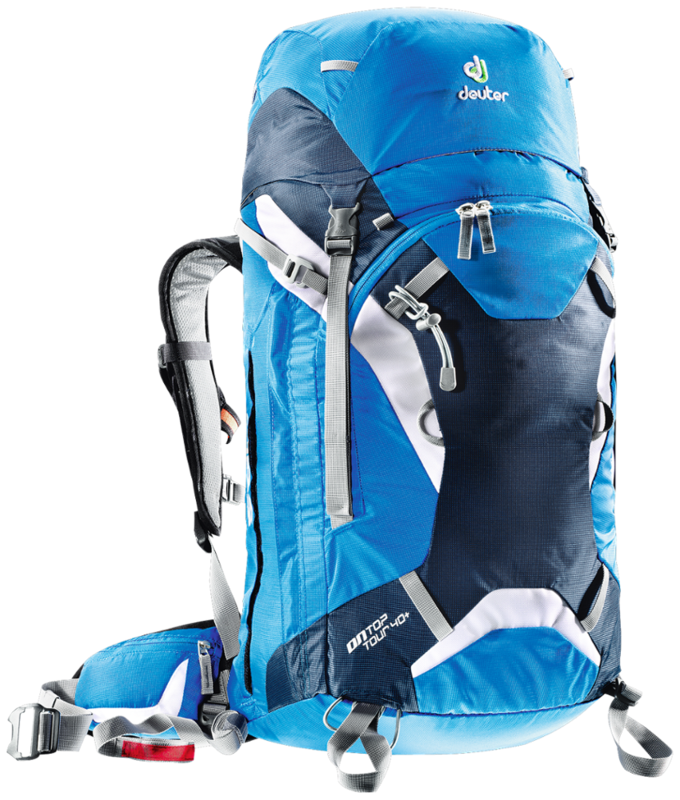 It was last seen December 22, 2018	at Moosejaw.